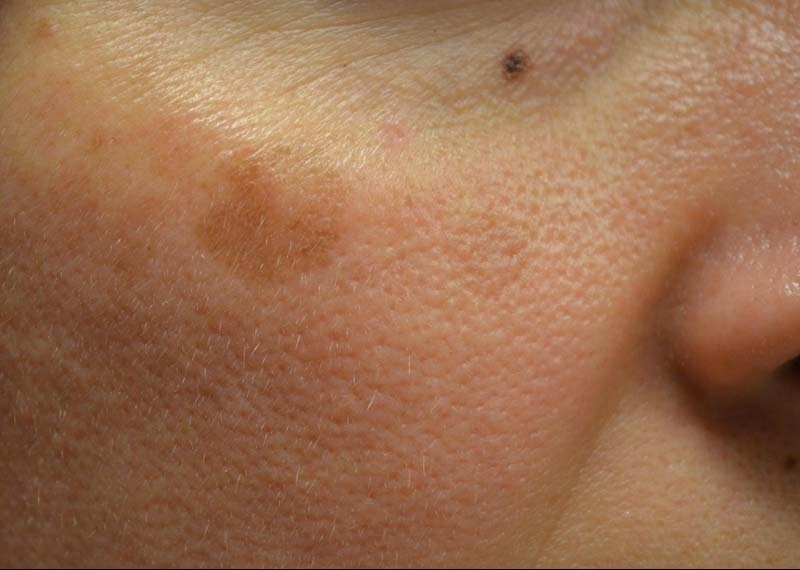 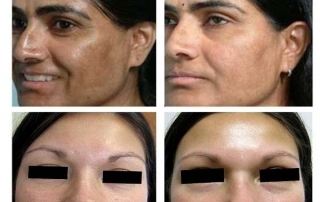 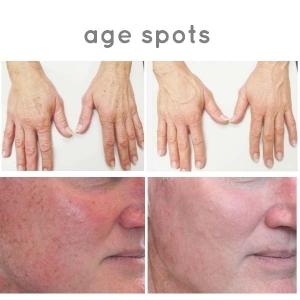 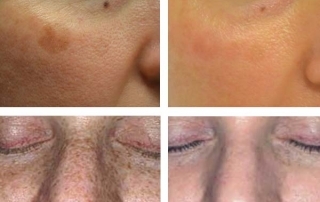 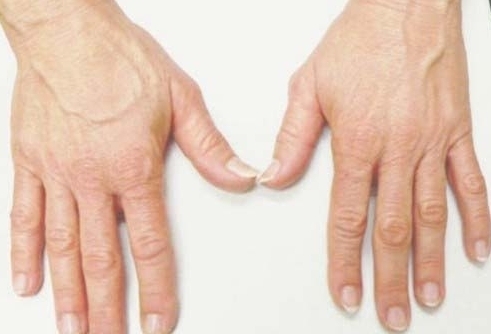 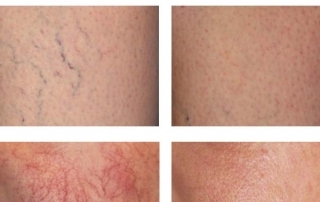 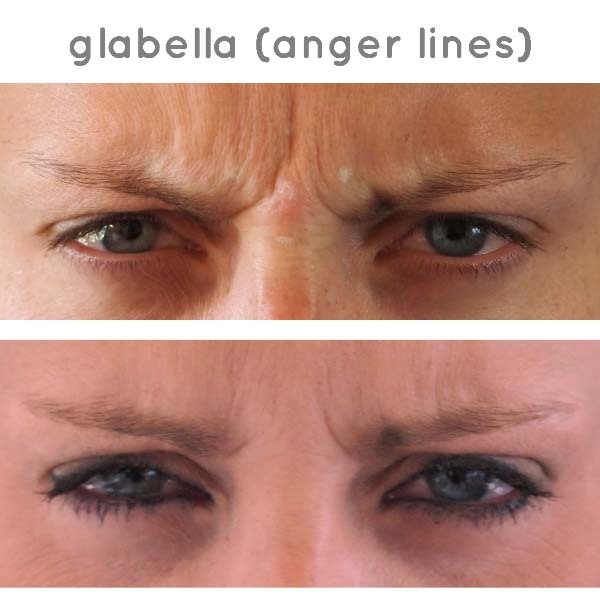 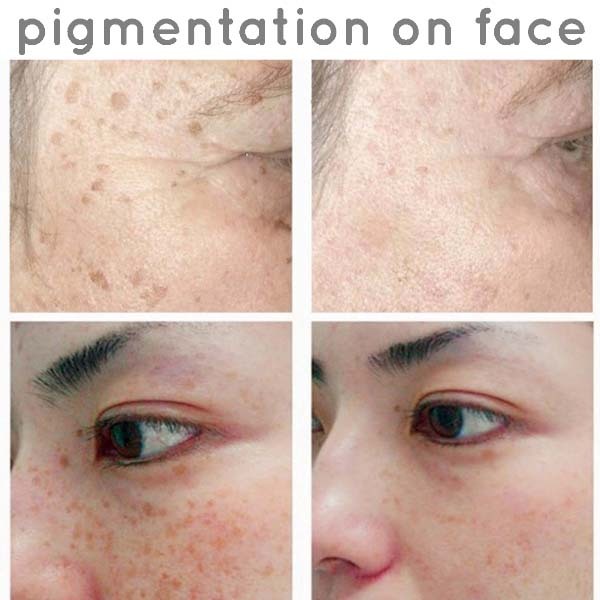 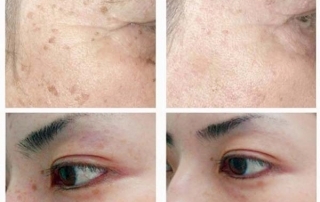 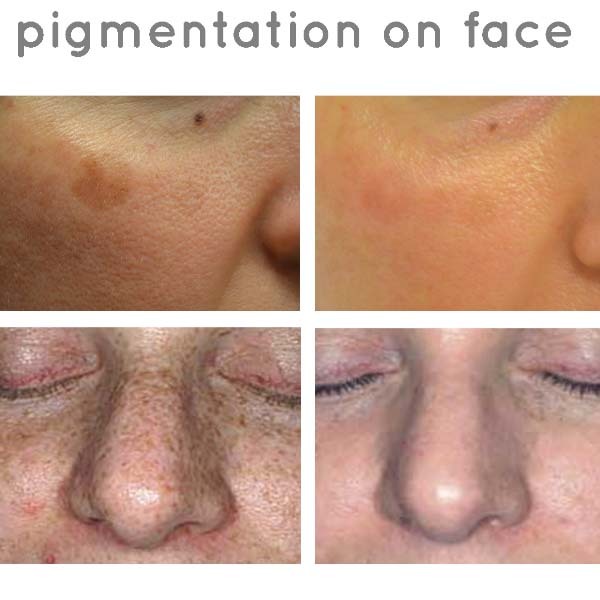 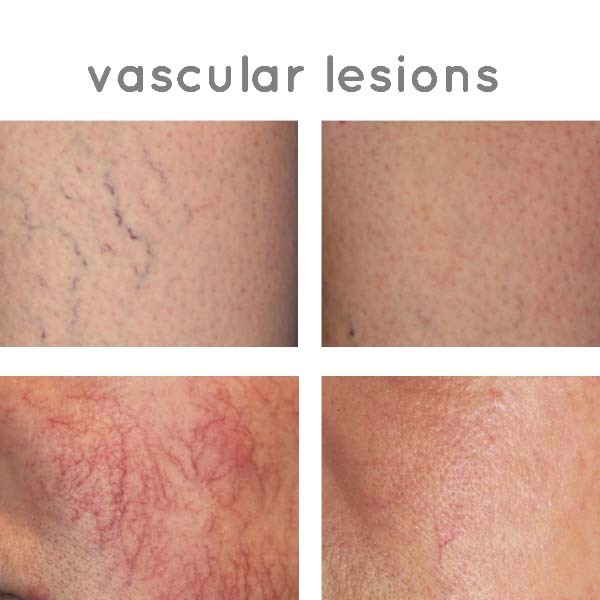 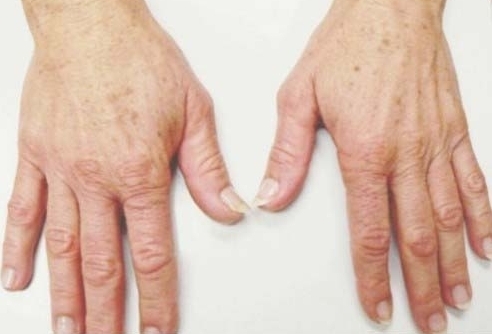 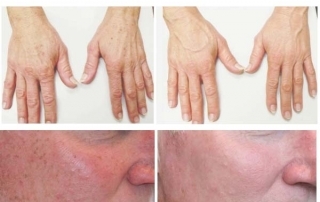 A selection of images showing treatments, conditions and processes. 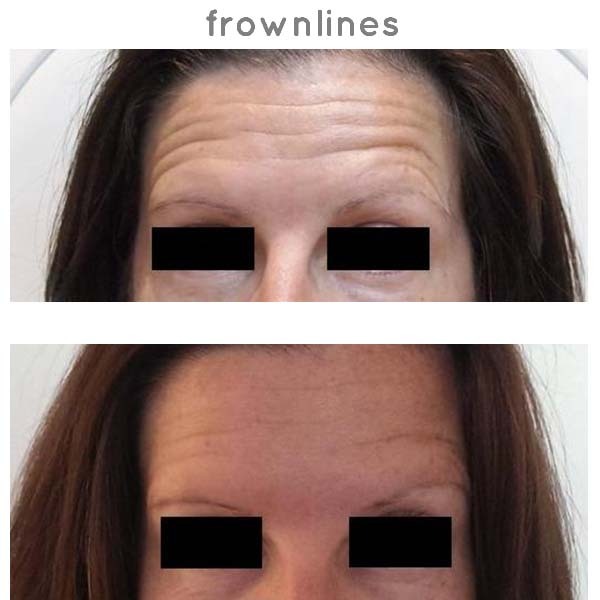 Click on each image to enlarge or to view gallery. 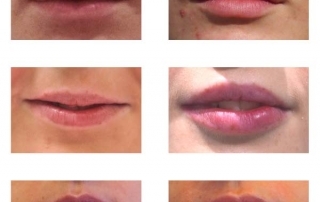 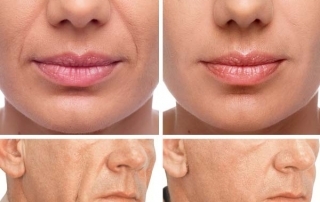 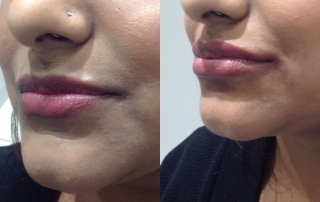 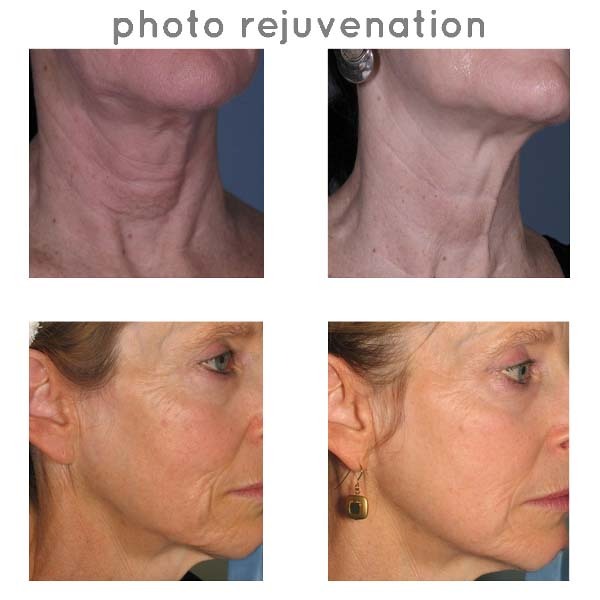 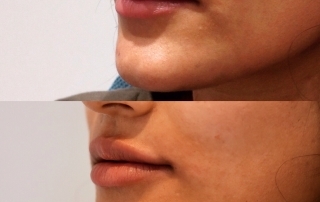 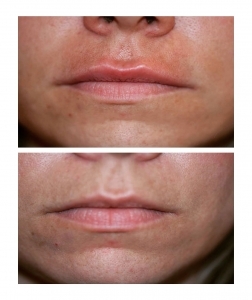 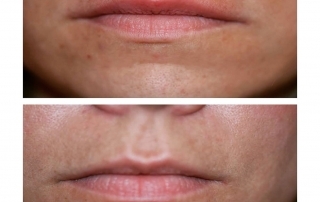 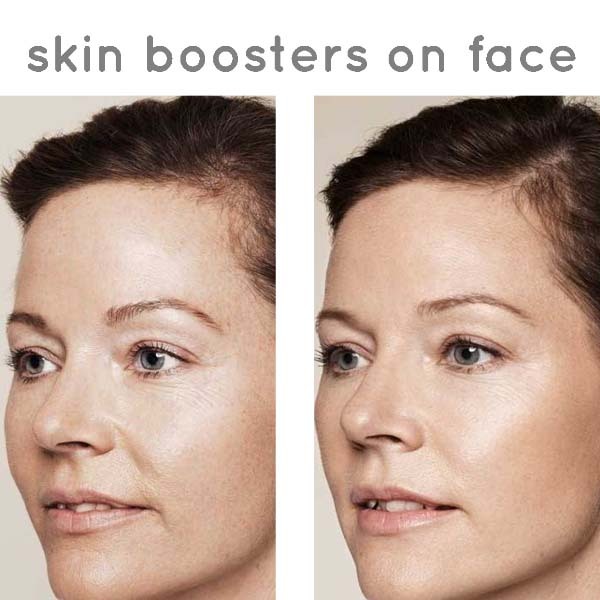 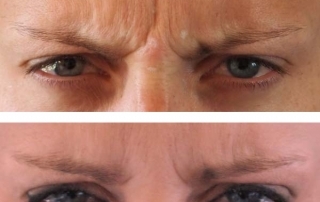 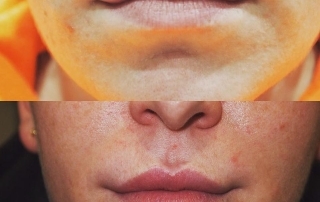 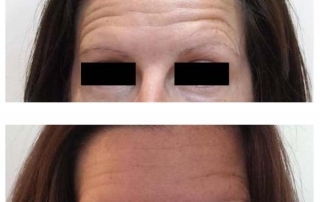 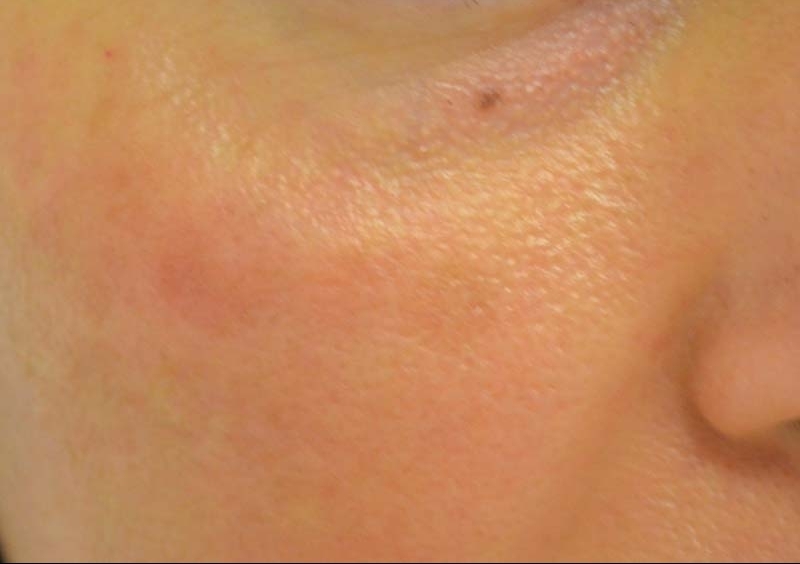 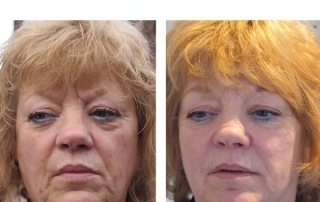 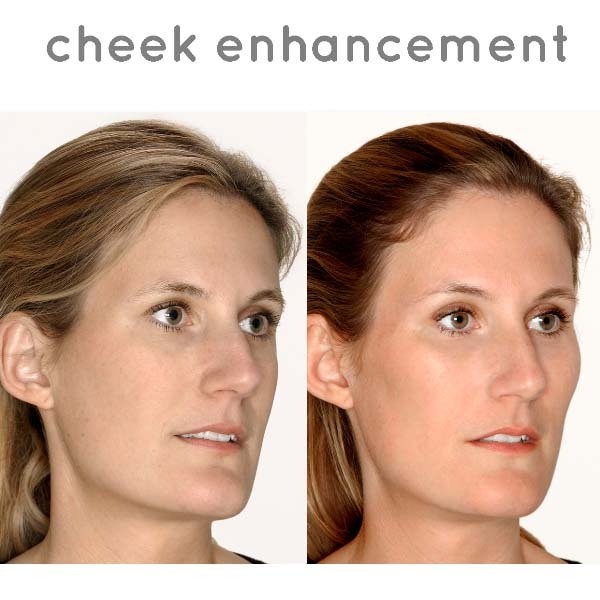 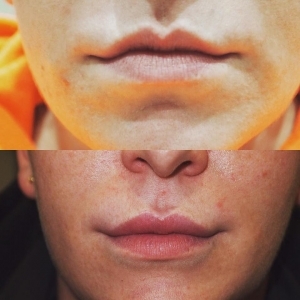 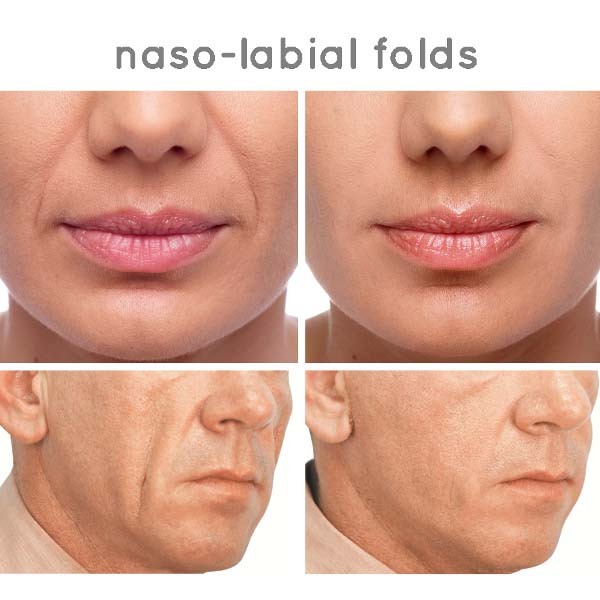 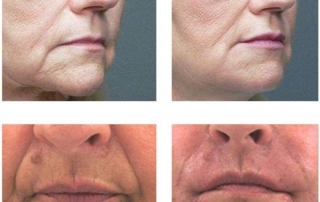 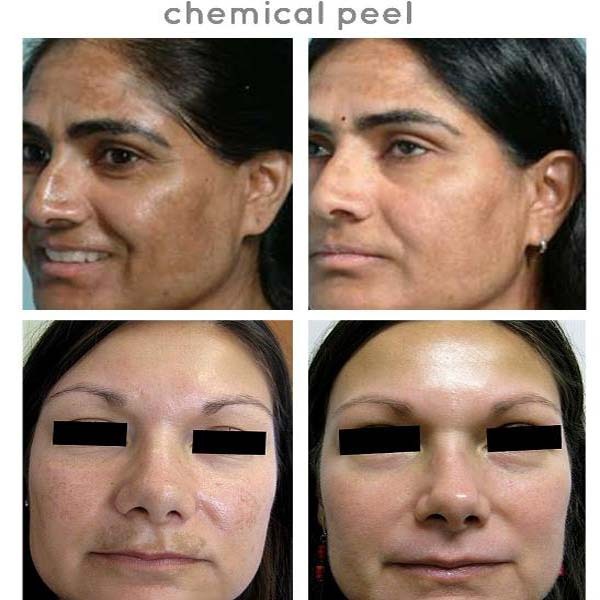 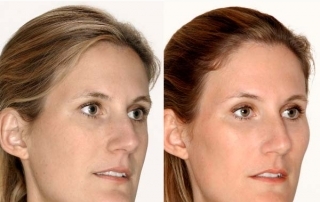 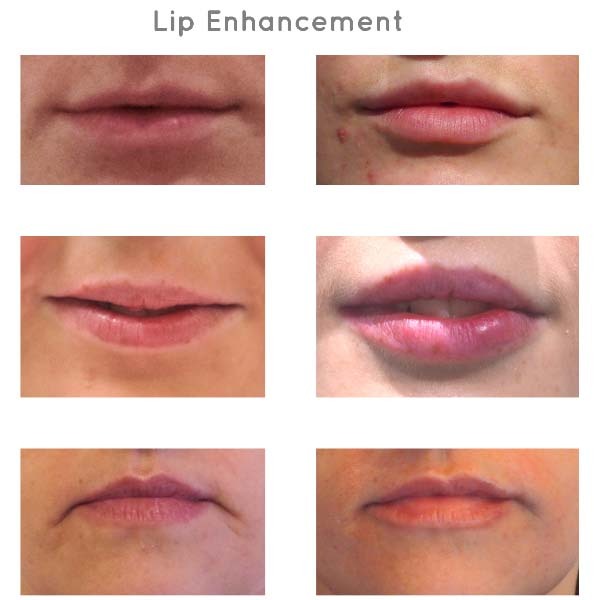 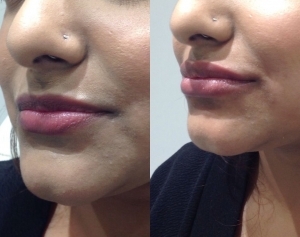 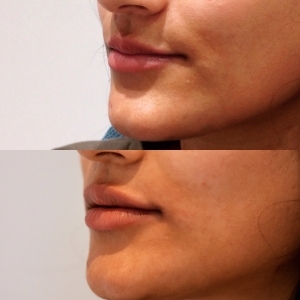 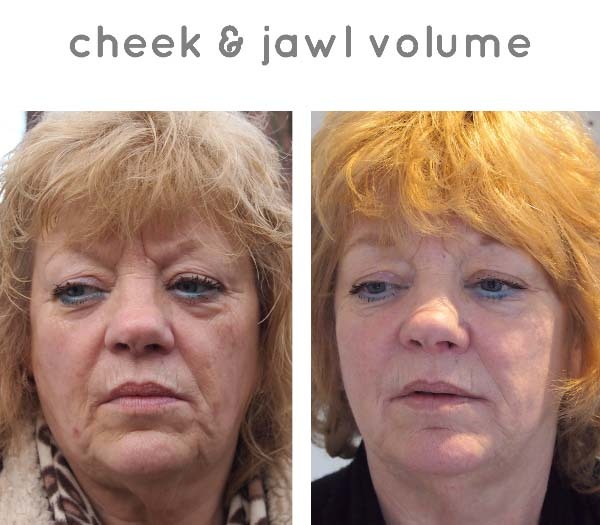 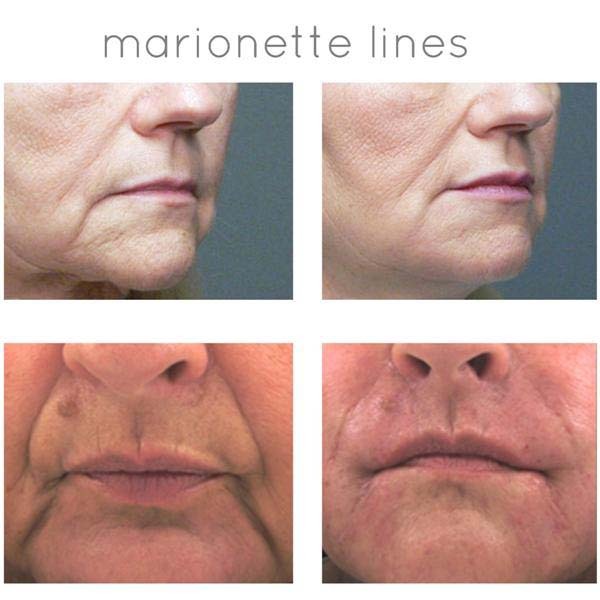 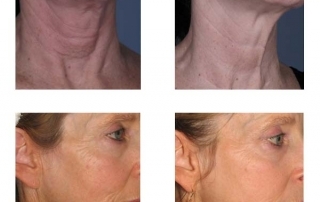 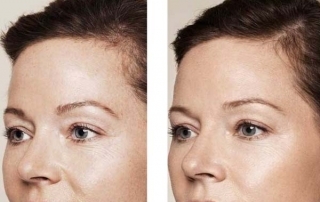 Scroll from left to right on each image to view before and after treatments.